Laurel Gallucci and Claire Thomas, the founder of the wildly popular food blog The Kitchy Kitchen, have, quite literally the sweetest jobs. 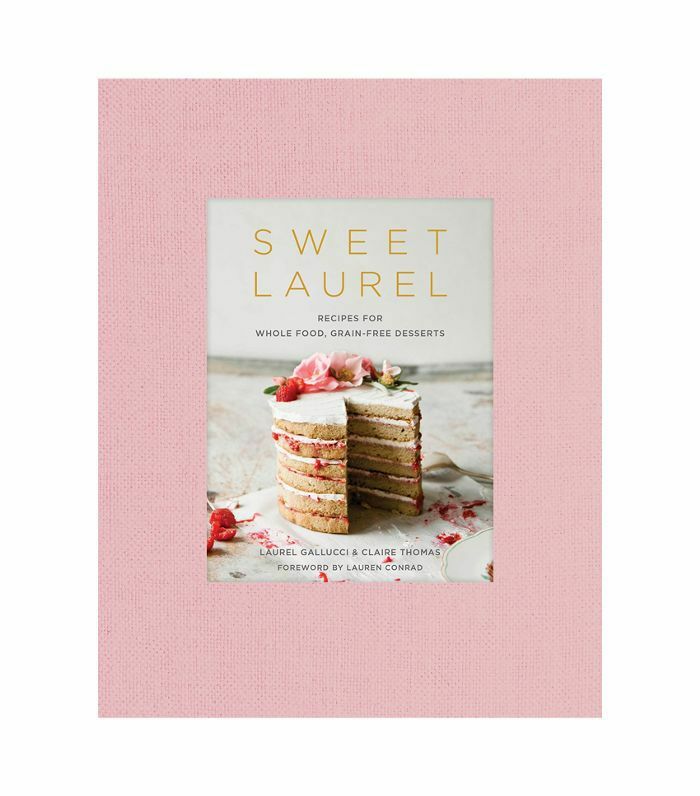 The co-founders of Sweet Laurel, a boutique bakery in Los Angeles, whip up wholesome (aka dairy-, grain-, refined sugar–free) treats in a pretty-in-pink cake shop that's almost sweet enough to eat. In this installment of Second Life, the founders of Sweet Laurel reveal how they transformed their best-selling cookbook into the prettiest cake shop in L.A., including the most important lessons they've learned from opening a brick-and-mortar shop, the biggest challenges they've had to overcome, and why every aspiring entrepreneur should ask for help. CT: Of course! I think my biggest regret is letting my people-pleaser side take over too much. I should have been focusing on why I loved what I was doing and finding my voice, rather than doing what I thought people want. I still struggle with this. It's so easy to chase your own tail. But with Sweet Laurel, because I'm a little more outside of it than my blog, Kitchy Kitchen, which is quite personal, I find it a lot easier to see what's authentic to the brand and what we're doing.